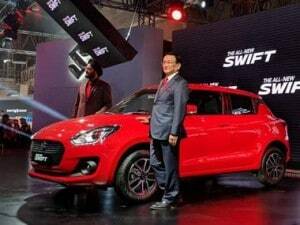 According to the data compiled by the Society of Indian Automobile Manufacturers (SIAM), MSI's premium hatchback Swift stood at the first position with sale of 22,228 units in September as against 13,193 units, a year ago. 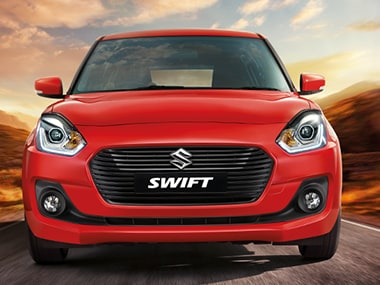 According to data from Society of Indian Automobile Manufacturers, Maruti Suzuki's entry-level car Alto topped the list, selling 22,237 units in August. 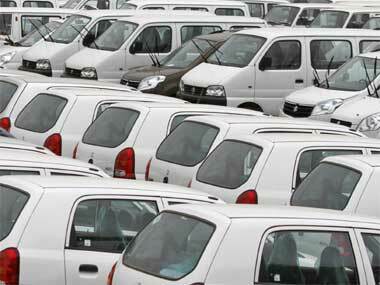 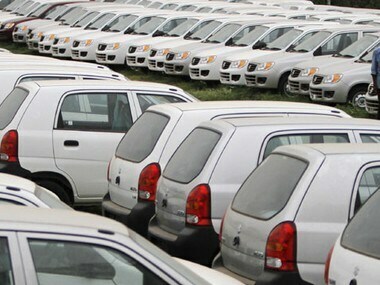 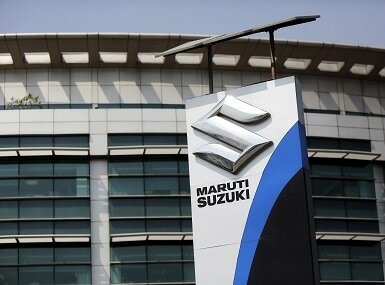 Customers can contact nearest Maruti Suzuki dealer workshop to ascertain if their vehicle is faulty. 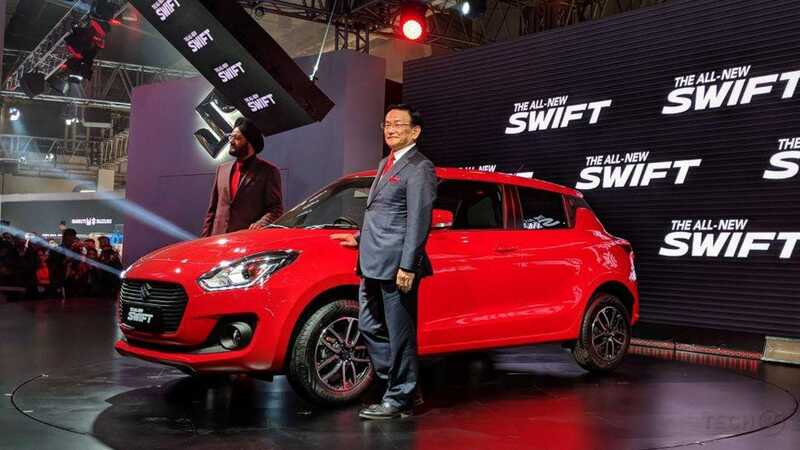 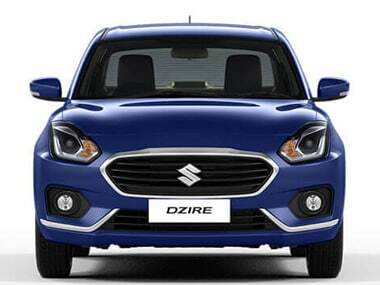 Maruti Suzuki India (MSI) maintained its leadership position in the domestic passenger vehicles (PV) segment in April with seven of its models appearing in the top 10 selling list, and its premium hatchback Swift taking the top spot.